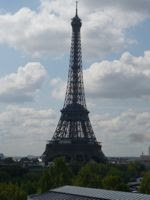 This is a different kind of Parisian visit for me. I’m trying out the concept of “no agenda.” Save for a few restaurant reservations , and the book soirée bien sur, this week will unfold mysteriously. Each day, spontaneous. It’s also different as I am with someone—obviously new for me and changing things. Sunday was the kind of day you read about; a cliché day. An old colleague had invited me to his country home, so off on the train we went. It was the kind of day that you couldn’t script any better. He and his wife have a spectacular home (which used to be a mill and which featured a roaring fire—for as NYC is having summer temps, Paris feels like the dead of winter. There’s currently a 40-degree difference between the two cities). There were more than a dozen of us, all friends from different pockets of their life, making for an eclectic crowd and non-stop conversation. We moved from the fire to the dining room table. Grilled chicken, roasted vegetables, homemade quiche, bread, salad, cheese, wine, ice cream, chocolate… it lasted for hours. And required a stroll through the village before taking the train back to the city in the evening, which couldn’t have been more picturesque. A babbling brook, a small school, the local park. Pitch-perfect. 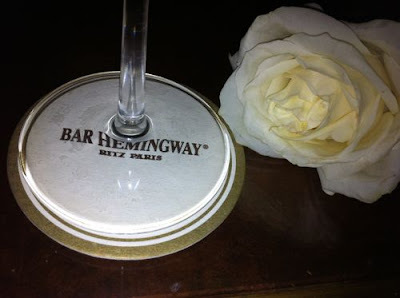 From country mice to city mice in a matter of kilometers and hours, we went to the Hemingway Bar for cocktails at night as the Ritz is about to close for two years’ worth of renovations. Always a delight. 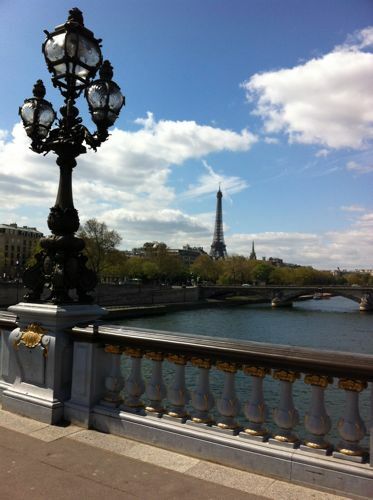 And back in the daylight hours, having no agenda meant a stroll across the Pont Alexandre III. 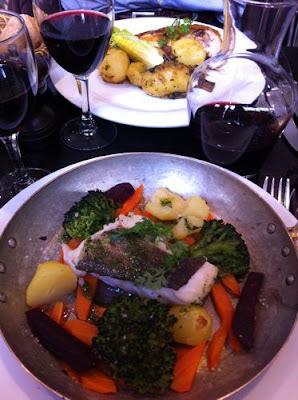 Lunch at Café Constant. A pit-stop at Les Deux Magots. And dinner with friends. 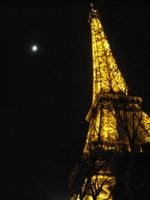 It was brilliant to see and feel Paris again. To know that there is no work to be done. To see where the day takes you. To see how life unfolds. Unscripted allows magic to come in! 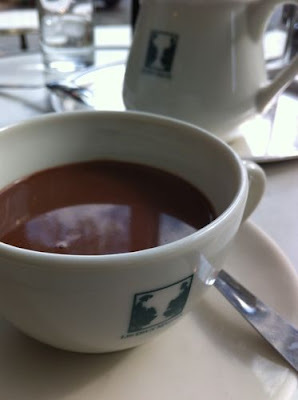 I was fine until I saw the chocolat chaud @ les deux magots. 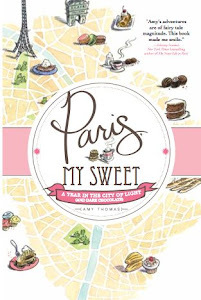 I almost booked a flight to Paris before I could stop myself! 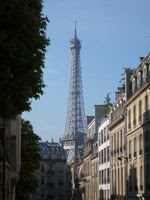 I did 12 days last Fall in Paris on my own with no set agenda, and...., it was beyond delightful! The chocolat chaud looks divine!!! 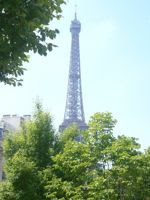 The best way to see Paris is the relaxed way perhaps?